TAIL & FIN is a Las Vegas-born fast-casual Japanese fusion restaurant concept where you can combine your favorite flavors and ingredients from around the world for a tasty but healthy meal. The exquisite menu of TAIL & FIN is created by a culinary genius: CHEF KARU WEDHAS. 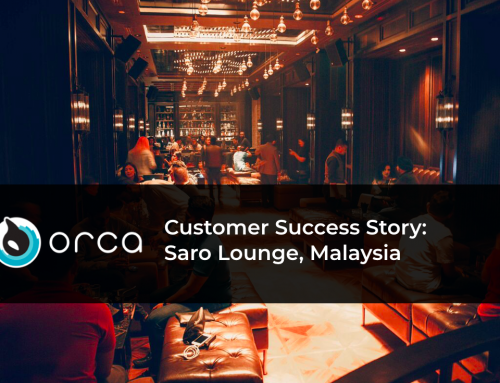 Chef Karu was a former Executive Chef of NOBU, arguably the world’s most recognized Japanese restaurant, where he had several years of experience in multiple NOBU locations worldwide including Beijing, Las Vegas and Malibu. 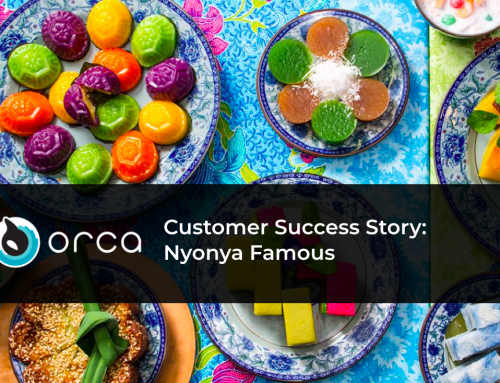 Having traveled across the globe learning about different cultures and mastering the art of Japanese cooking, this classically-trained sushi chef is now on a mission to make it easy, convenient and affordable for everyone to enjoy great Japanese fusion meals and experience flavors from around the world through TAIL & FIN! 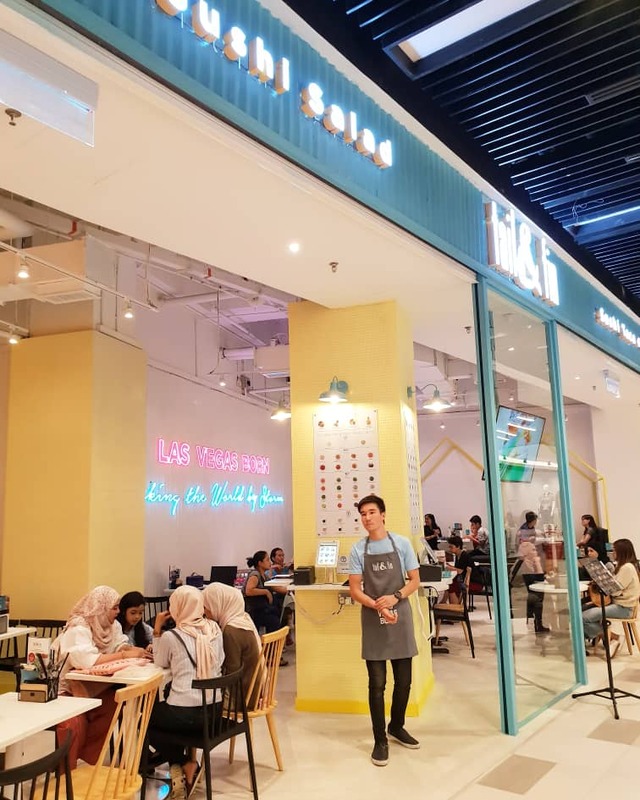 TAIL & FIN is NOW OPEN @ MyTOWN SHOPPING CENTRE, KL. 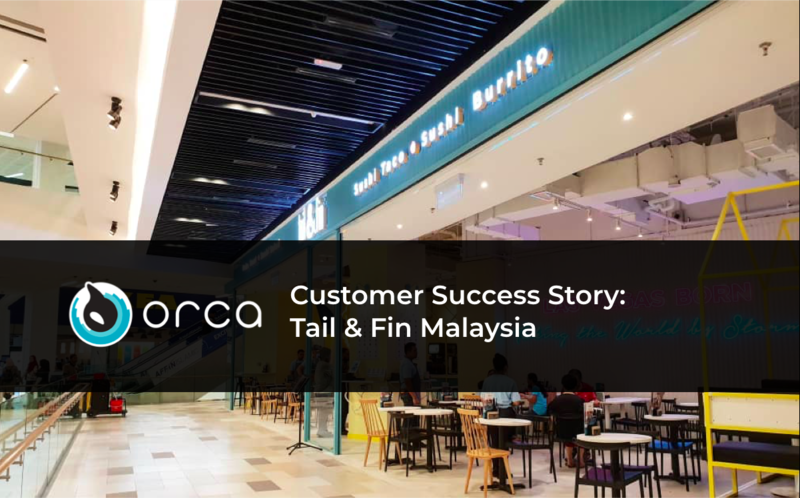 The Tail & Fin Malaysia team needed a POS that had the ability to scale with their growing business. 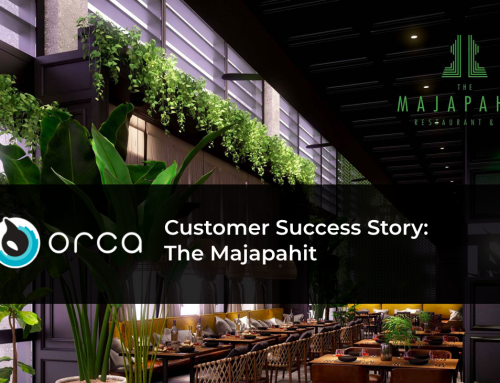 The stability of the system was very important in deciding on a platform. 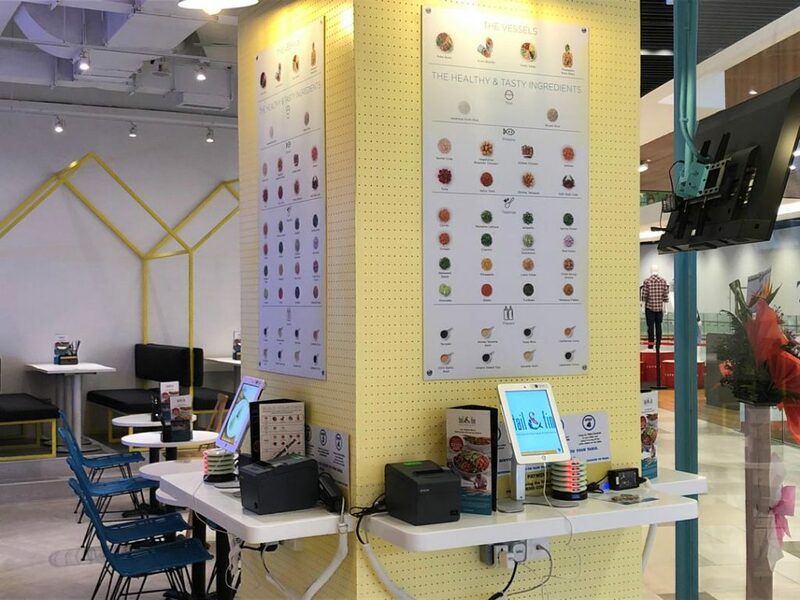 The team also needed a system that could both make it easy for customers to customize bowls but help them keep track of every ingredient. 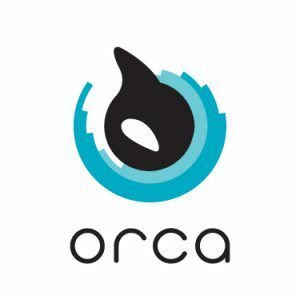 With Orca System, adding modifiers and keeping track of every ingredient is simple and intuitive. 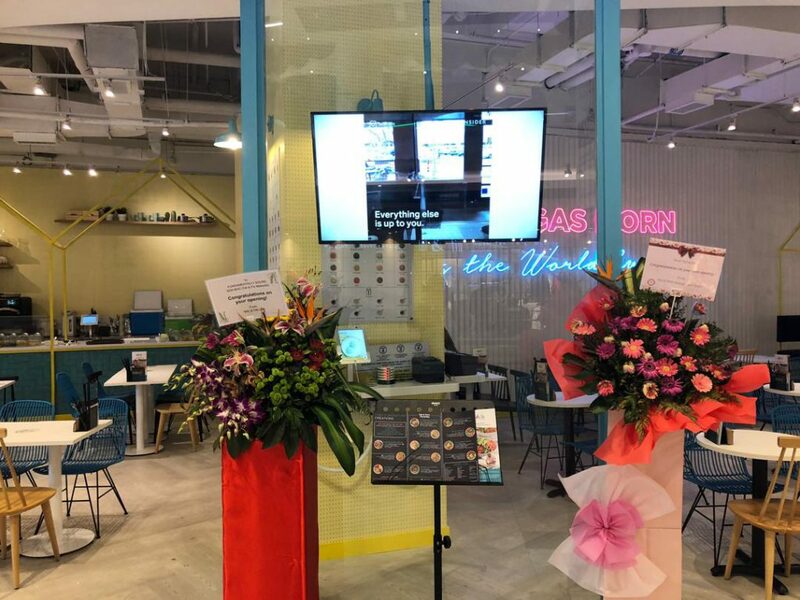 To optimize the ordering flow, the team deployed four Orca Self-Ordering Kiosks. 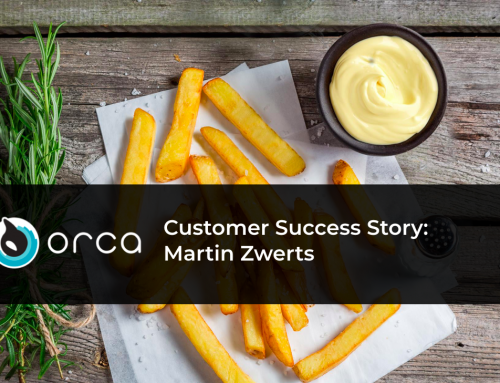 By providing customers the option of self service, they can confidently skip the line without worrying about order accuracy. 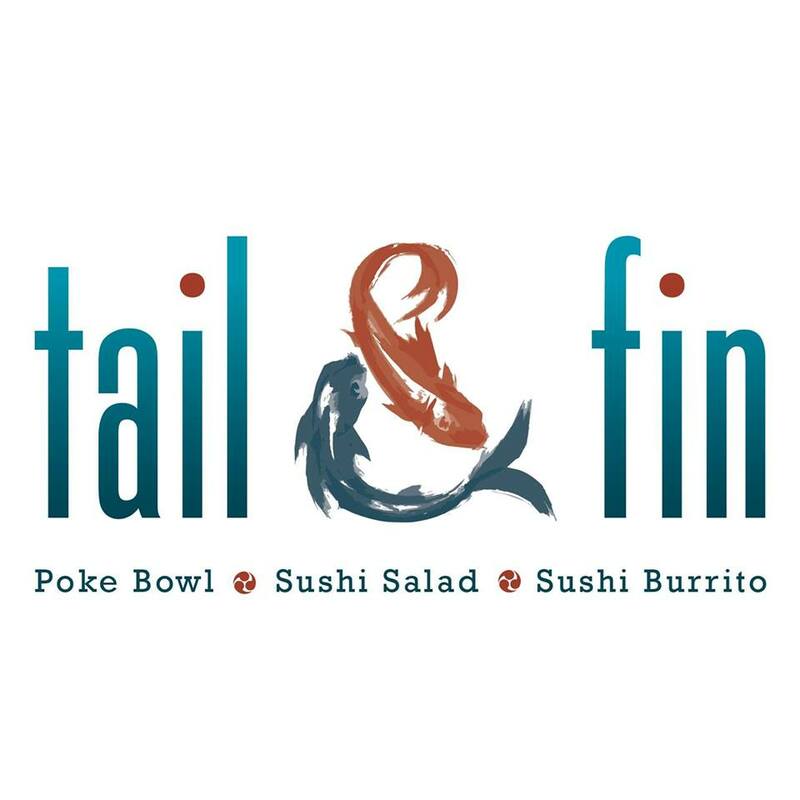 When a customer enters Tail & Fin, they don’t experience any wait time when they try to make an order, and they can go through all the options and then make the perfect bowl just for them. 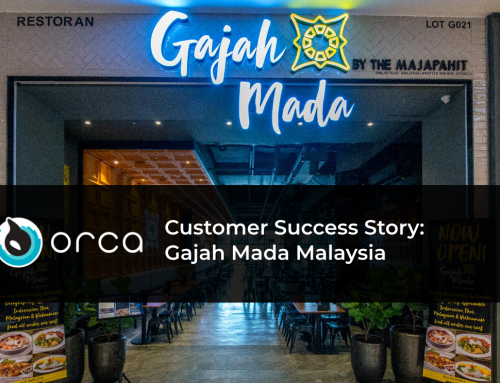 Tail & Fin Malaysia is all about customization, so the restaurant demanded a Point of Sale technology that would enable them to produce customized orders and expedite the ordering process.